Minimalist, simple design, ethical quality are the key words when we mentioned Scandinavian style. Scandinavian women are very sensitive to fashion trends. They are more edgy and cool than feminine. Relaxed, modern and clean style are their signature. We can find the color beige, black, grey is very popular. The winter in Scandinavia is long and cold, faux fur is the one of the popular items in winter fashion. However real fur products are not welcome in most of the Scandinavian consumers. They tend to use one item to light up the total look, it could be a red lipstick, a light color scarf or a stylish accessory. Scandinavian consumers are very active online, the e-commerce market is mature. Consumers expects retailers provide a safe and clear e-commerce platform. Generous conditions, such as free returns are important key to drive consumers online. They always embrace newness, eager to try new concepts, curious in foreign brands. If you plan to take a step in Scandinavian market, make sure your e-commerce platform is ready to welcome the consumers. 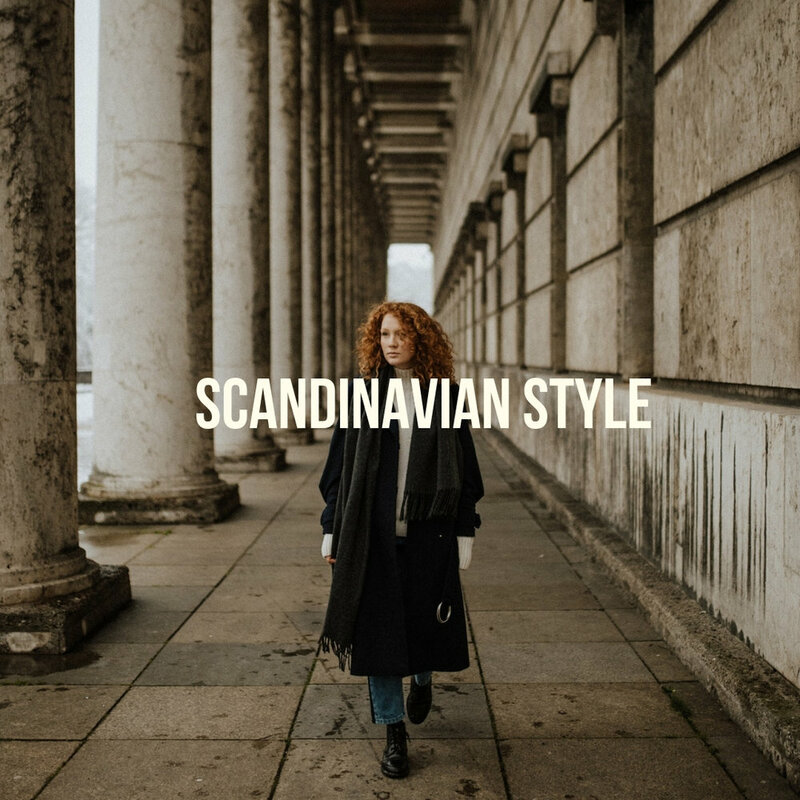 Want to know more about Scandinavian style? The must have items in their wardrobe? Talk to us let us show you the whole survey, and if you are curious about other region fashion styles, comment and let us know!